What if we told you that “0% fat” does not necessarily translate to “healthy food” and “all-natural food” does not necessarily entail something good for you? That you may have been taken in by false product labels and marketing jargon? Riding on the #fitspo trend of recent years, food companies have become cleverer in marketing their products to entice their customer base. 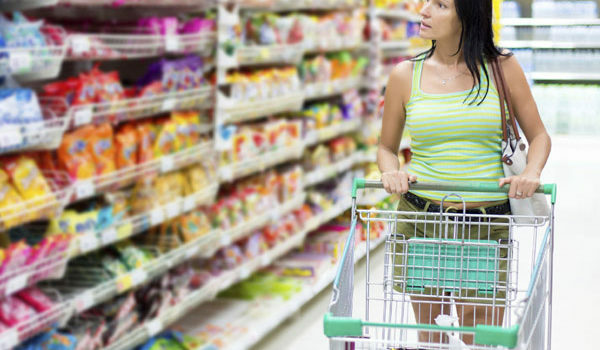 Food packaging and labels tend to create a halo effect around products to make them seem healthier than they really are. For instance, “low-fat” or “fat-free” products may be loaded with added sugar and can be quite calorific. “High-fibre” products may include processed forms of fibre, causing bloating or gas. The phrase “all-natural” is defined very broadly, which means even foods that have artificial colours, chemical sweeteners, and chemical preservatives can take on this label. Many companies take advantage of the loose regulation of the “all-natural” label to pass off their junk food as healthier snacks. 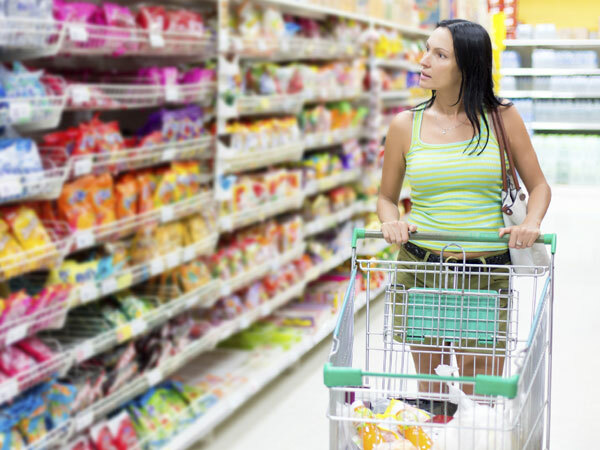 Even the most health-conscious of consumers are easily wrong-footed by misleading food labels, which is why it is important to look beyond the packaging and check out the ingredient list. So what foods have you been eating that are not as diet-friendly or healthy as marketers and producers proclaim they are? Check out our list below. In the minds of many, granola is thought of as “healthy cereal” when in truth, many granola brands out there are high in calories, contain more sugar than a can of coke, and are high in fat due to the large amounts of nuts, seeds, and oil they contain (yes, nuts and seeds provide heart-healthy unsaturated fats but eating in excess increases your fat and calorie intake and can ultimately foil your diet plan). There are, however, some brands of granola that are better than others. 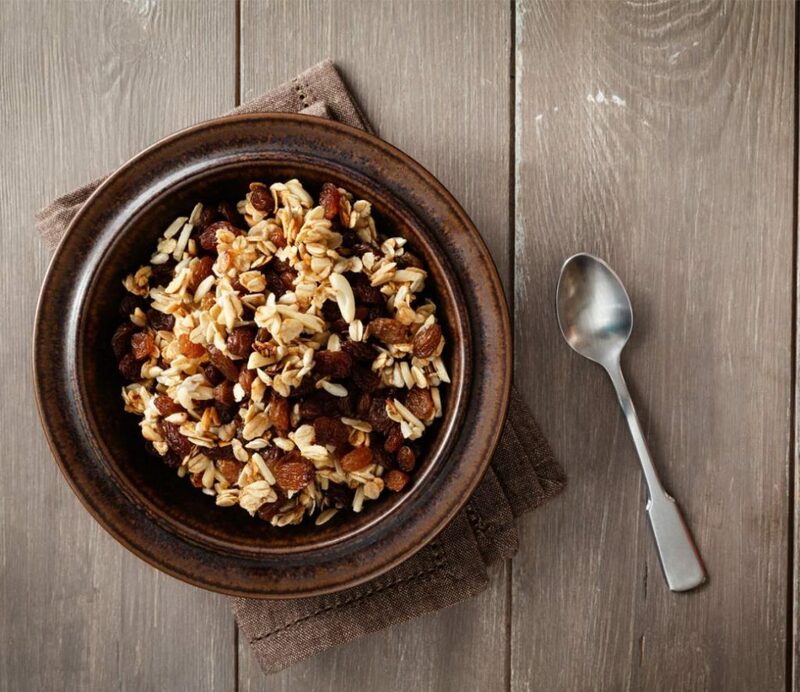 HealthLoco Tip: Choose granola that contain more fibre and protein, and that have lesser than 8g of sugar per serving. Look for granolas that have between 2 and 3 grams of fat per 1/4-cup serving. Ultimately, granola is still a rather calorific food, so go easy on it. Have it as a topping over your oatmeal or yoghurt, instead of making it the main part of your breakfast. Dieters often are inclined to substitute their sodas and alcohol with fruit juice, thinking that fruit juice must be healthy as it is made from fruit and is all-natural. The wave of juice “detoxes” recently has only served to perpetuate this notion. Unfortunately, fruit juice are not as healthy or weight-loss friendly as many of us assume it to be. Ultimately, the small amounts of vitamins and antioxidants do not justify the the large amount of sugars in the juice. The thing is, the blending of fruits breaks down the insoluble fibre of the fruit, preventing one from feeling fuller for longer from the juice. Also, fruit juices have an enormous amount of sugar, what with the number of fruits required to extract enough liquid for one cup of juice. 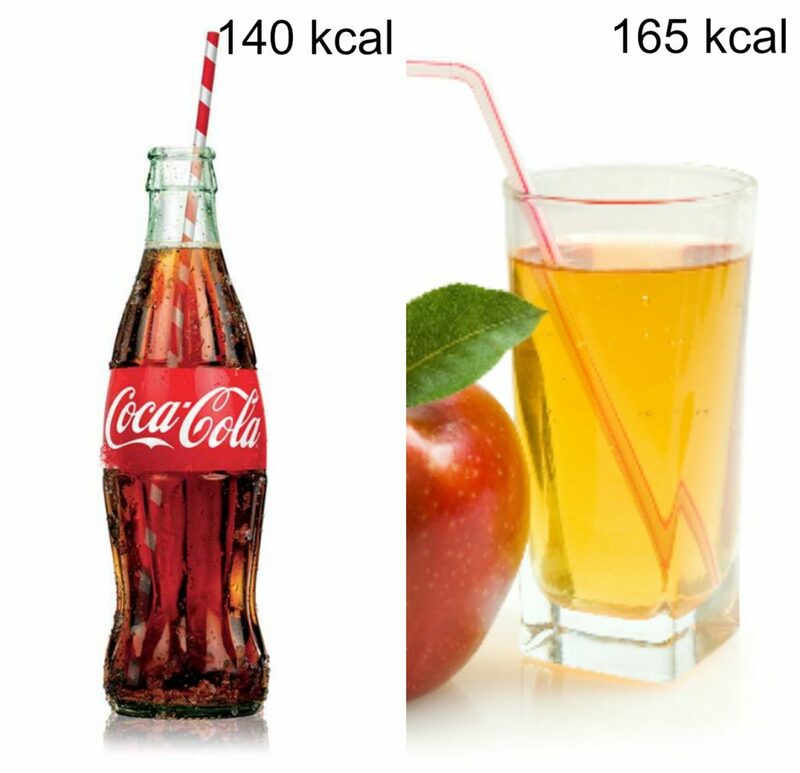 Just compare the amount of sugar in one cup of soda to the amount of sugar in one cup of apple juice. Fruit juice contains just as much sugar and calories as a sugary soft drink…or maybe even more. However, for those who struggle with hitting their five recommended portions of fruit or vegetables a day, 100% pure fruit juice can still act as a valuable source of nutrients. Healthloco Tip: Have it in small amounts, that is, 150ml per day. Again, our ears might perk up upon hearing the word, “fruit.” How bad can it be? Well, realise that when fruit is dried the portion shrinks by about 3/4. 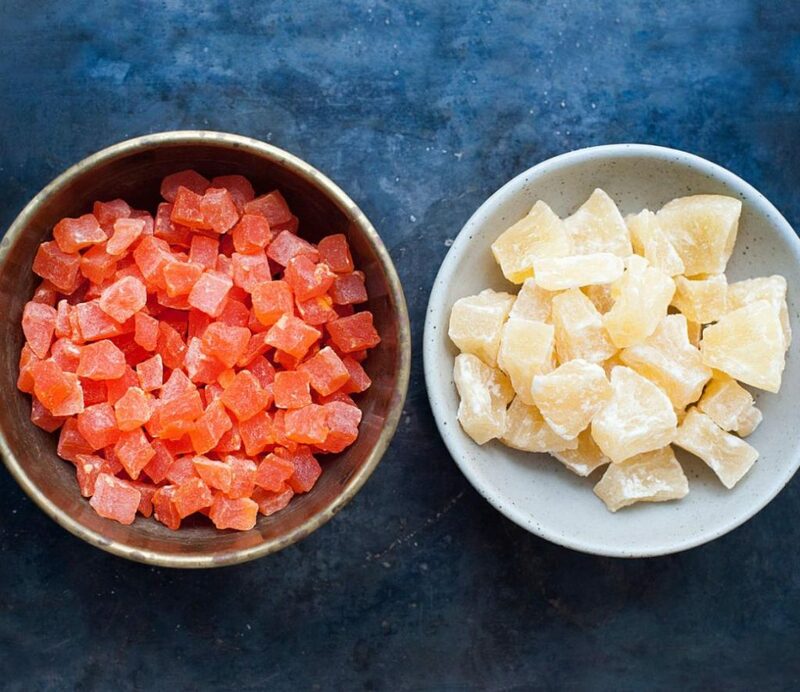 A handful of dried fruit thus provides you with four times the calories of a handful of fresh fruit. Many people are unable to stick with an appropriate portion size, as after shrinkage, a helping of dried fruit is not substantial to fix one’s hunger. In addition, many packaged dried fruits are sweetened with added sugar, upping the calories one consumes from the dried fruit. Again, everyone has different lifestyles and nutrition goals. Although high in sugars, the portability of dried fruit makes it a handy alternative to fresh fruit that some might consume to meet their nutrient needs. Healthloco Tip: Stick with the appropriate serving of dried fruit, as well as going for fruit that are simply dried or dehydrated with no additives or preservatives. Look for labels that say “no sugar added”.